Located on Vancouver Island, Colwood lies 5 miles Southwest of Victoria. It is easily accessed via the Trans-Canada Highway, along which the two cities lie. The community has approximately 16,000 people, who form a diverse community of multiple cultures. That said, new visitors wishing to buy new homes in Colwood, Victoria Area, BC enjoy tasty cuisines as brought forth by the diversity. The neighbourhoods in Colwood city offer prospective home buyers with affordable homes, with a vibrant community, ideal for fledgling families, professionals, and retirees. The real estate business is off and sailing in Colwood, with much of its success owed to the historic Hartley Castle constructed in the early 90s, and the Fisgard Lighthouse, which stands faithfully at the entrance of the Esquimalt Harbour. • Pocket-Friendly Price – The mortgage lending business is highly competitive, which in turn result in competitive prices. To many who barely afforded a home, that dream is now at grasp. • Energy Efficiency. New and existing properties are fitted and furnished with energy efficient fixtures and systems. They offer a chance to save on energy utility bills that usurp much of your savings. • Variable Floor Plans. The architectural design of properties in Colwood includes an array of plans that offer people the opportunity to add a tinge of their character in the home. In fact, Colwood's Real Estate Industry boasts of having received the prestigious Real Estate Foundation of BC Land Award, among other related awards. For the gastronomically-minded individual, the love for the city would exponentially grow. It is aptly located and bordered by other neighbourhoods, and this makes eat-out joints locations accessible from any residential area. Some of the regions more popular eateries include The 328 Taphouse & Grill at 328 Wale Road; A&W at 1778 Island Highway; Bitez Sandwich Bar along 310 Goldstream Avenue; Denny's at 1845 Island Highway, and Forester Restaurant at Olympic View Golf Course at 643 Latoria Road. The Hartley castle and lighthouse are but standing landmarks that attract visitors from the neighbouring cities. Also, within its boundaries are various parks and walking trails, as well as recreational amenities that add life to the community. Individuals, both sports enthusiasts and those with an affection for nature have a haven in Colwood. Moreover, the vast shoreline, beside which lies the Strait of Juan de Fuca offer people numerous sites and places to engage in all sorts of active activities. The colorful gardens, salt-water lagoons, bird-watching nature preserves, golf courses and wildlife conservancies are some of the places that make Colwood as appealing and attractive as it is. A momentary view of the Washington's Olympic Peninsula across the strait adds to the magnificence of the city. Search ALL Colwood homes & condos for sale here. 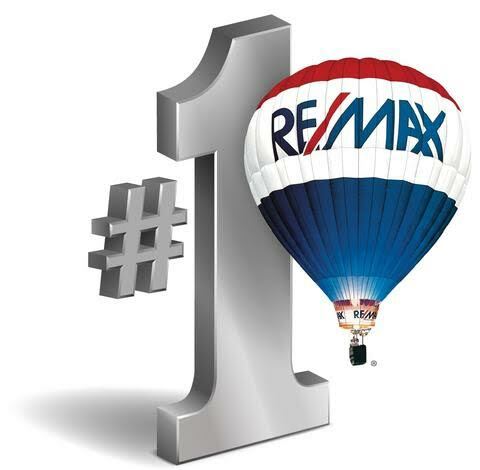 Want to know more about buying or selling property in Colwood, or to see a home in person? Just ask! 1-250-744-3301.